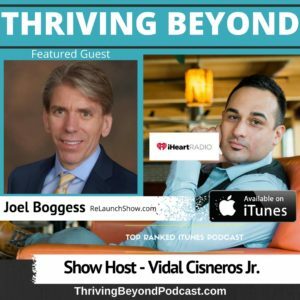 TB 44: Joel Boggess - Vidal Cisneros Jr.
Meet Joel Boggess, he is a contributor to Inc, Success.com, and Huffington Post. 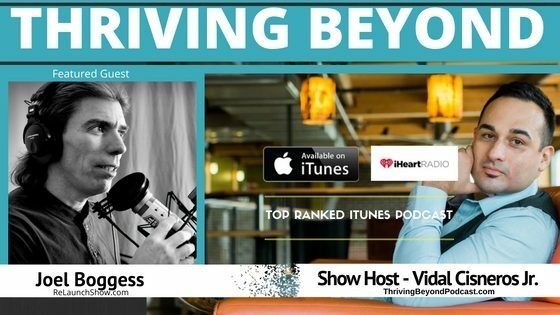 Joel’s interviewed Jack Canfield on his top-ranked show and his latest book, “Finding your Voice,” hit the #1 spot on Amazon for success, happiness, and in the self-esteem categories. Joel has been featured on television and radio. Joel’s podcast, ReLaunch, was named by Podcasters’ Paradise as “Best Overall” podcast of 2014 and “Most Inspirational” podcast for 2014 and 2015; and has surpassed the one million listen mark. 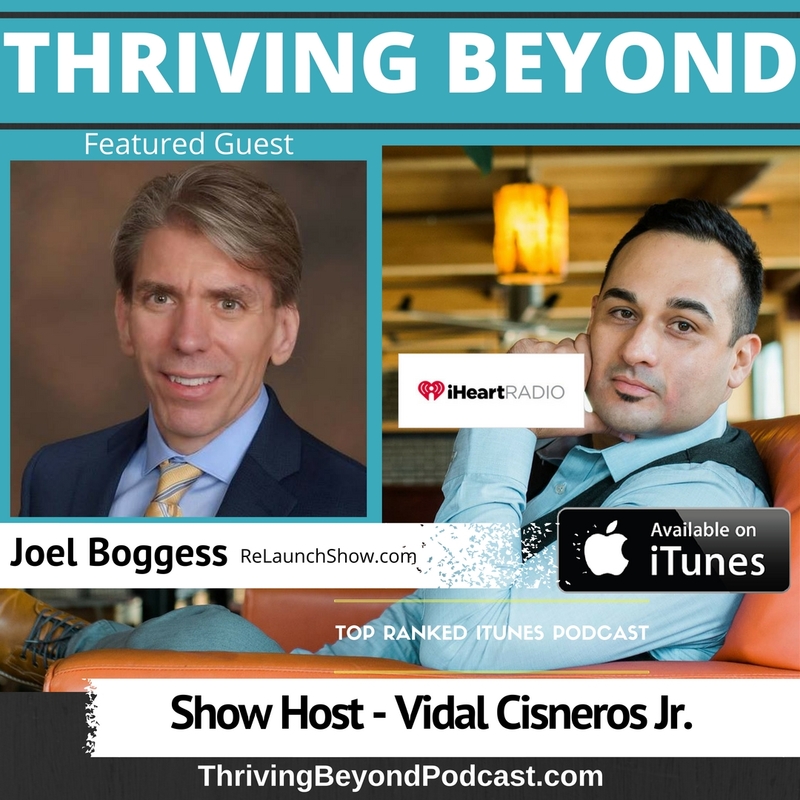 Joel shares tips on how to connect with high-level influencers and book launch tips.